CCEMO’s mission is to promote increased efficiency of work skills by executives of Chambers of Commerce and other organizations performing similar functions and to promote friendly relationships between members of the staffs of these organizations. 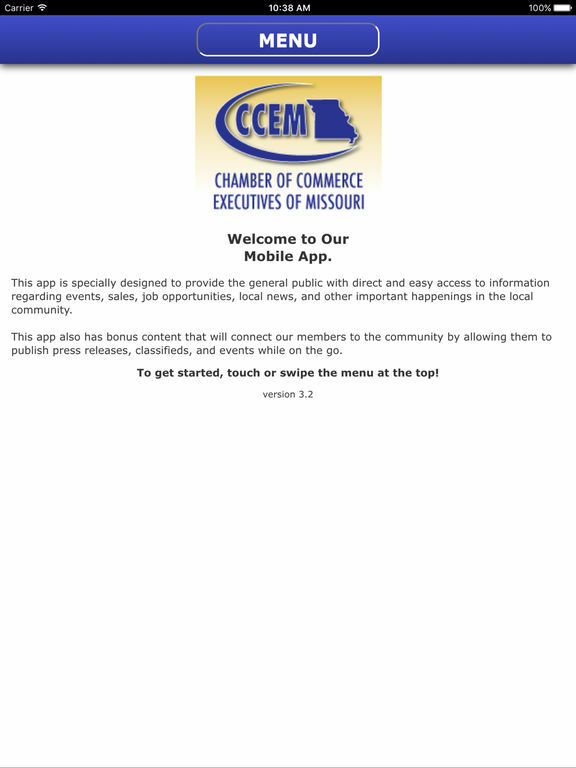 CCEMO is the leader in professional development of chambers of commerce in Missouri and serves the ever changing needs of our members. CCEMO provides resources for our members to better communicate, enhance membership, and enhance their financial viability.